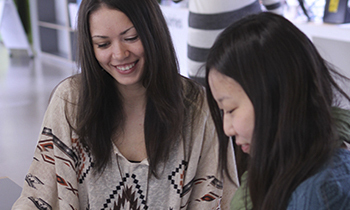 Would you like to spend part of your degree abroad, visiting exciting destinations and experiencing new cultures? At Chichester there are opportunities in many of our subject areas to spend time abroad whilst studying for your degree. 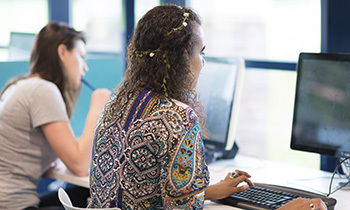 The University of Chichester offers our students the opportunity to go on exchange either under the Erasmus Programme to countries that are members of the European Union, or as an International exchange to countries outside of the European Union. 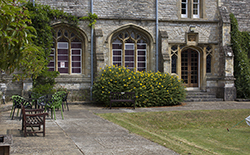 The University of Chichester holds an Erasmus Extended University Charter. 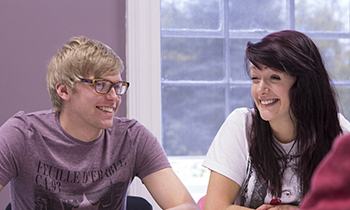 Whether students come to Chichester for a term or a whole year, they will benefit from taking part of their degree in a new academic social environment. 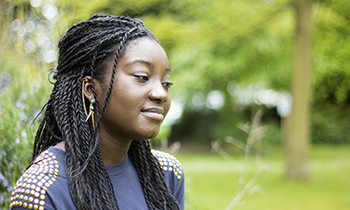 Our Study Abroad programme offers undergraduate students from overseas universities the chance to study at the University of Chichester, as a visiting or exchange student. Our application for Erasmus+ has been submitted. More information on the University’s Erasmus + policies.